All of us play pranks with our friends. Think about this, if you are able to prank call your friend with any number of your choice. 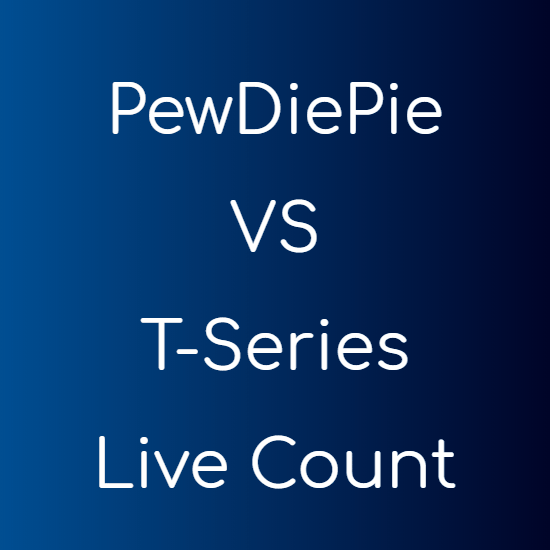 What will be more interesting than this? A service called “CrazyCall” allows you to do exactly this. You just have to provide your victim’s number (The receiver of the call) and the number you want to display on their screen and you are ready to go. But bear in mind that the call will be charged as per International call rates. 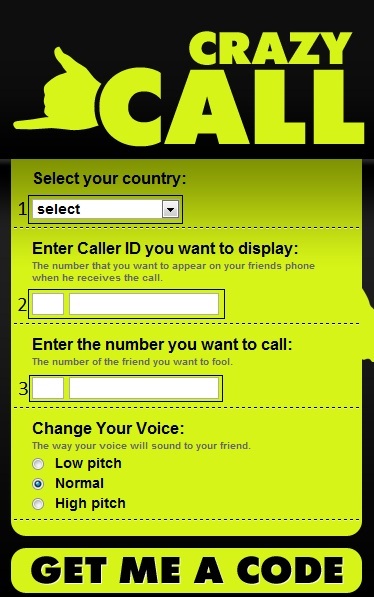 This is the image you are going to see, when you open CrazyCall. 1. At first you need to select your country. 2. At second place you need to fill the number you want your victim to see. You can also change the pitch of the voice, if you do not want your victim to recognize your voice. Note The call will be charged as per international rates. So use this service wisely. The website is working absolutely fine. This is a custom designed theme. how am i supposed to download crazy call in my computer, laptop, or android??? You don’t have to download crazy call. Just open the website, fill in the information, and dial the given number from your mobile phone. That is pretty easy to use. I know of a prank calling app that lets you do the same. It is pretty easy to use too. You might wanna try it and review it.